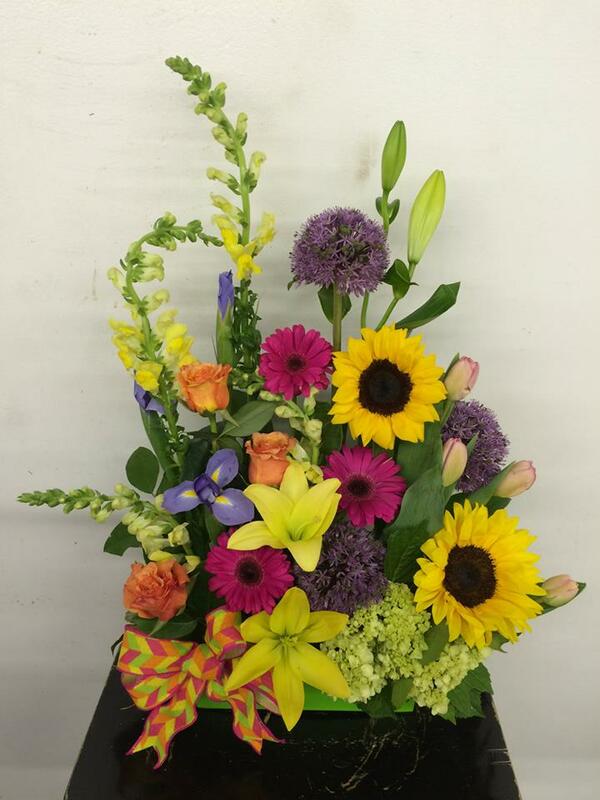 Dependable, great time management, strong work ethic, self-confident, excellent multitasking, organization, and interpersonal communication. 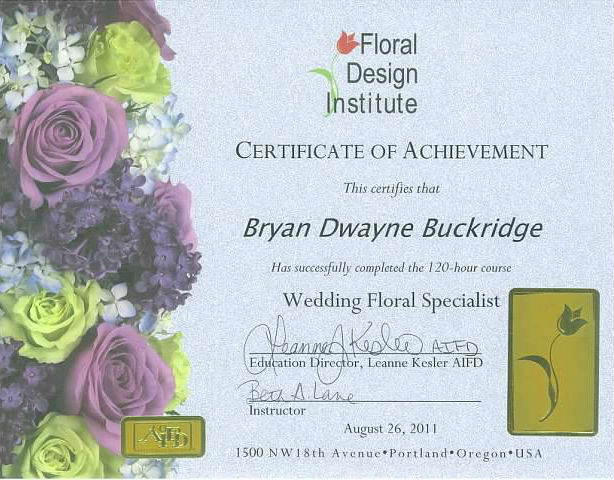 Proficient in Microsoft Word, Excel, Outlook, and Powerpoint. 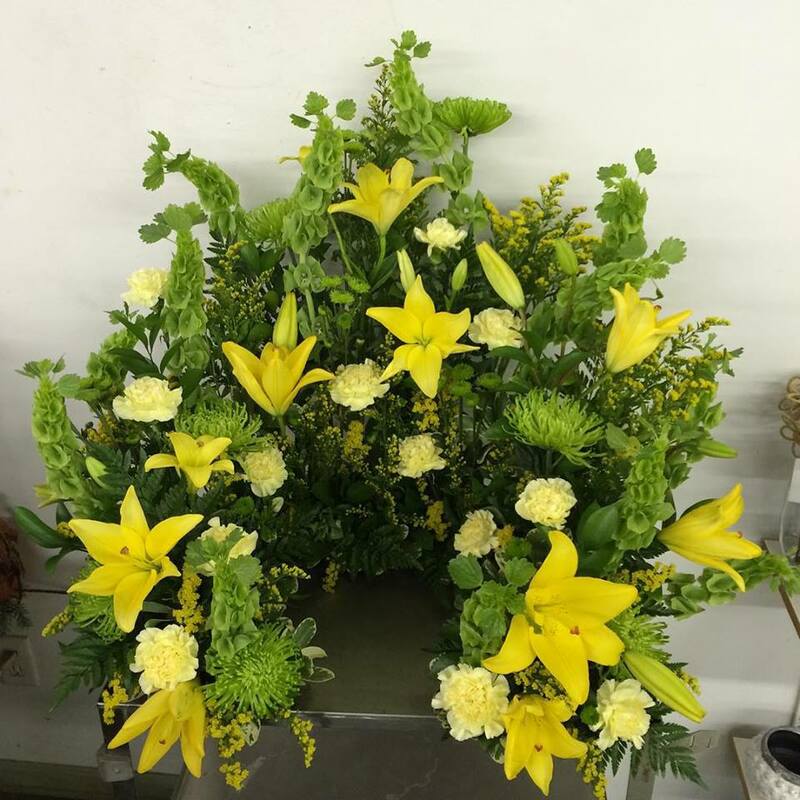 As a driven and experienced professional, I looking to become part of a team where my high energy, enthusiasm, and excellent communication skills can be utilized in providing your clientele with exemplary customer service. 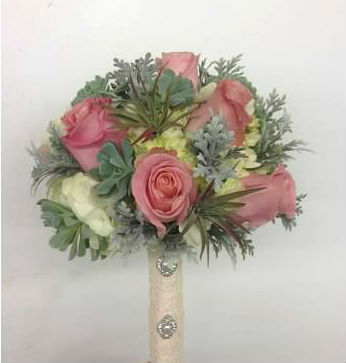 As the wedding and event coordinator, I have consultations with clients, create detailed portfolios and proposals, develop positive business relationships with local, national, and international vendors, wholesalers, and farms, while ensuring that I am able to procure the highest quality products while keeping the lowest cost possible. 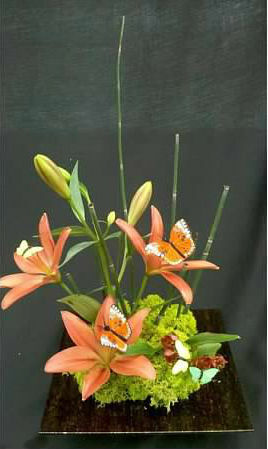 On top of those responsibilities, I also run one of the Tiger Lily Flower Shops, taking customer calls and walk ins, creating high-volume orders at an accelerated pace, maintaining a clean and orderly shop, processing flowers, and delegating work details, while providing nothing but the highest quality of customer service. 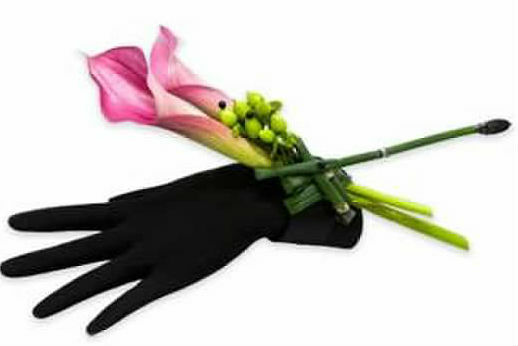 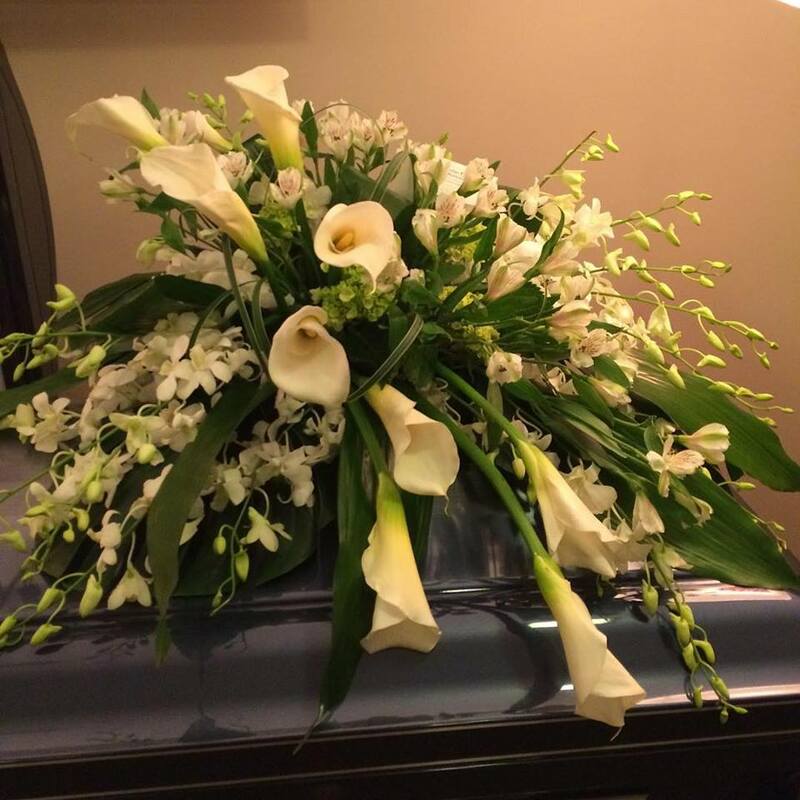 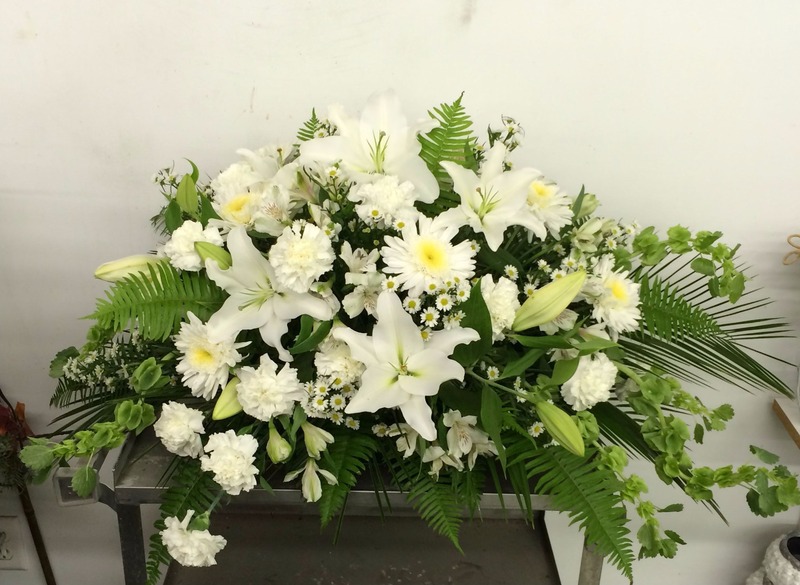 Designed weddings, events, and funerals, as well as wire-in and daily orders. 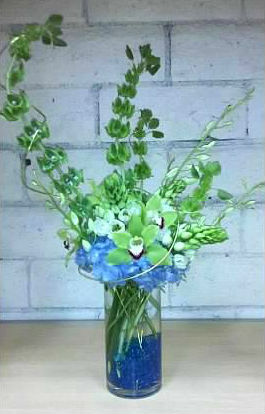 I preformed consultations, and maintained our website and keep our social networks updated. 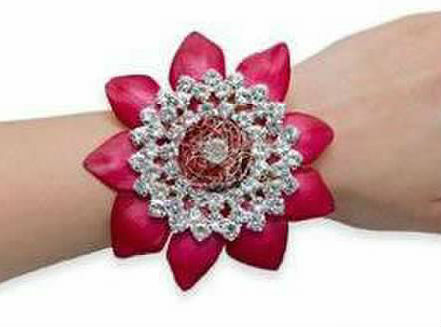 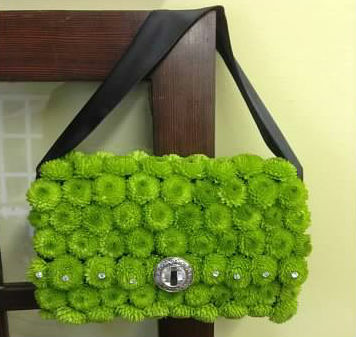 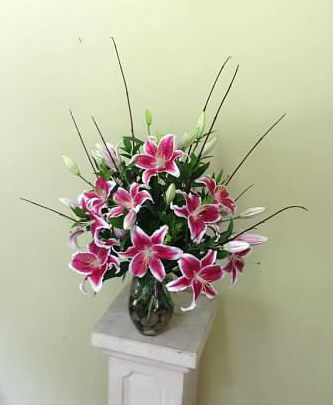 Multi-tasked with designs, phone orders and walk-in customers while maintaining high-quality customer service. 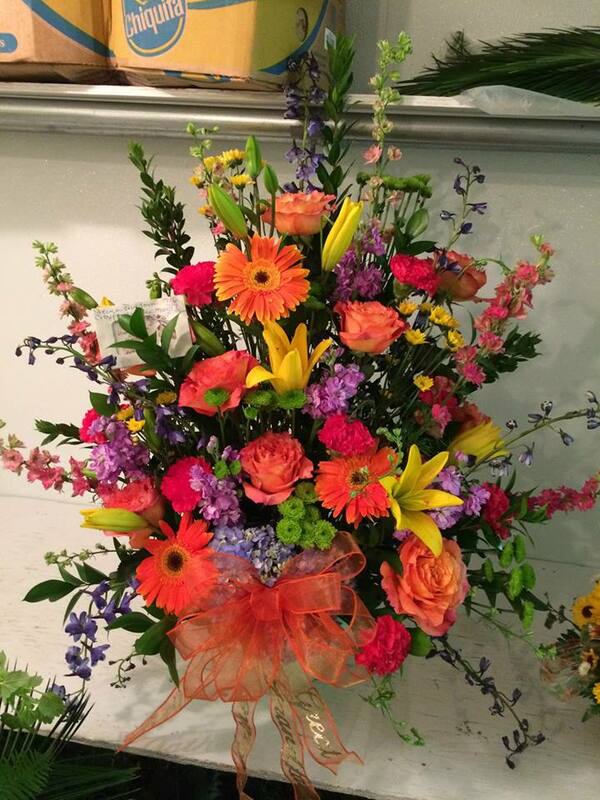 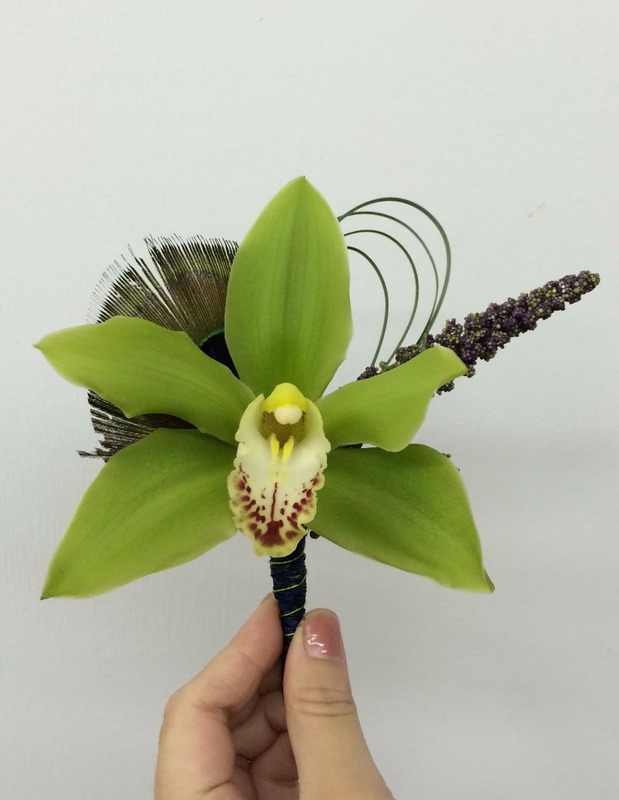 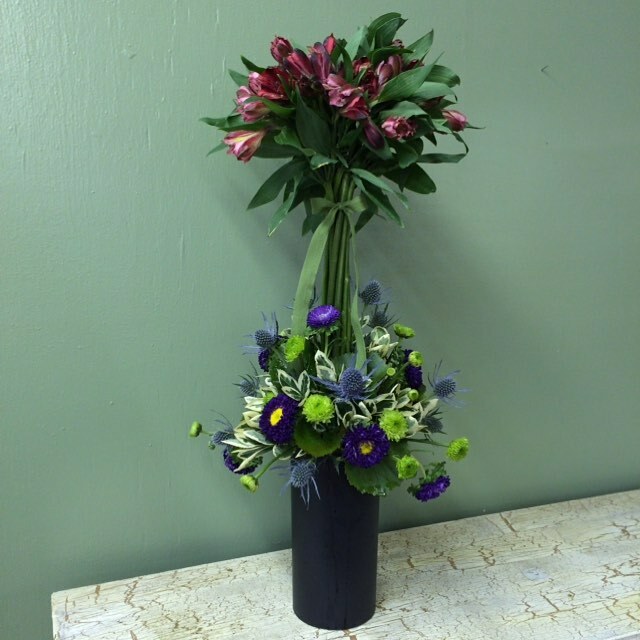 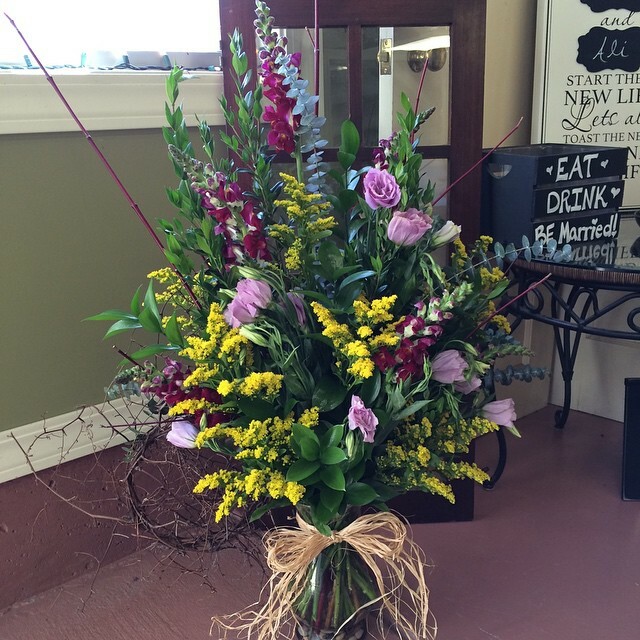 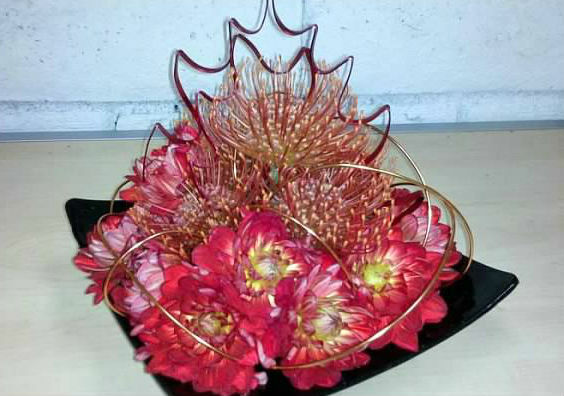 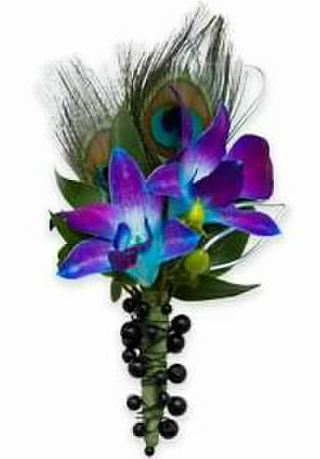 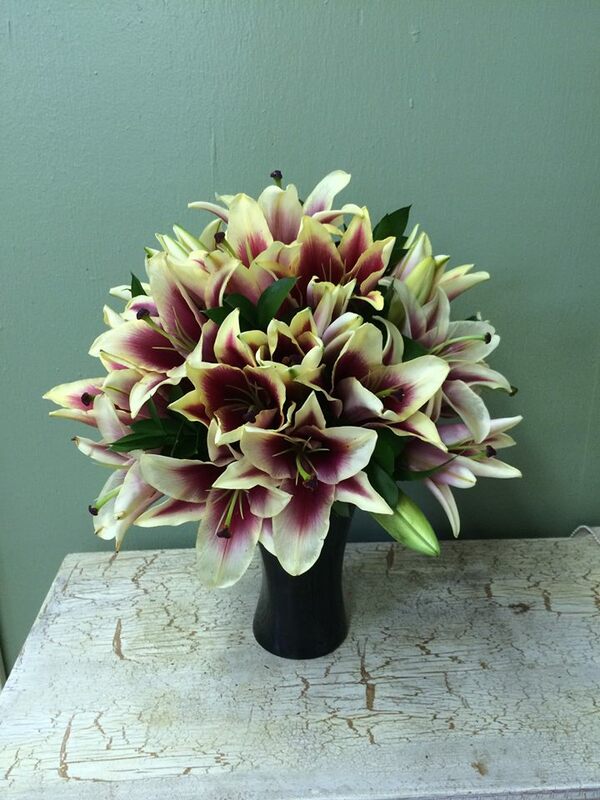 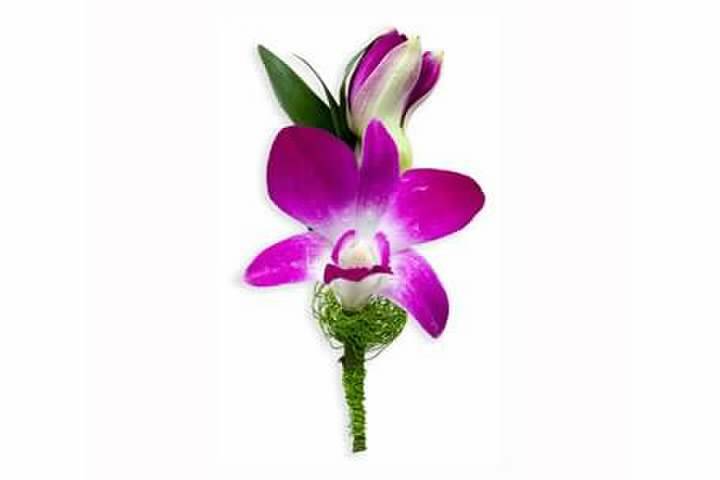 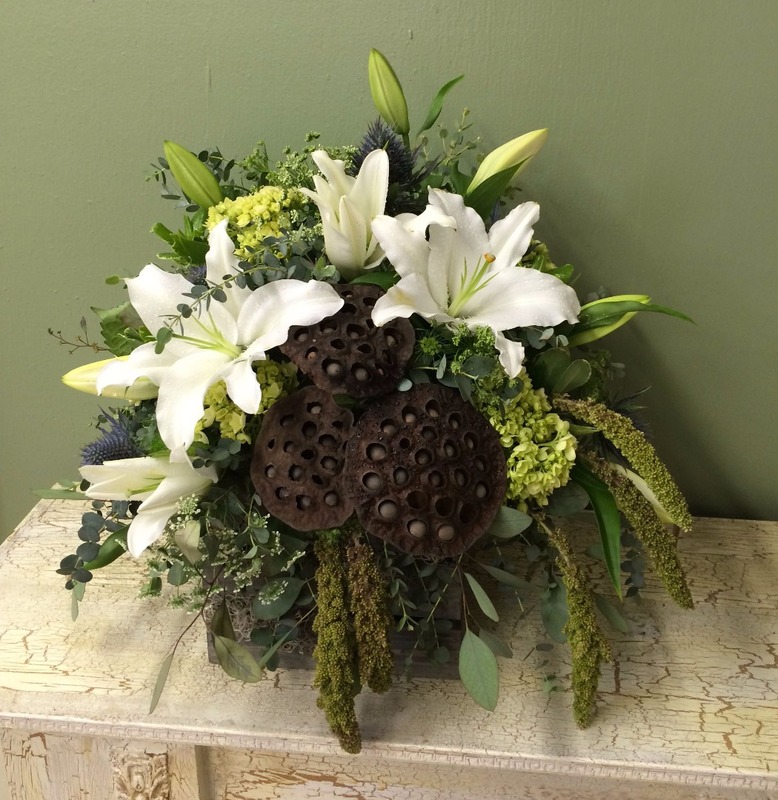 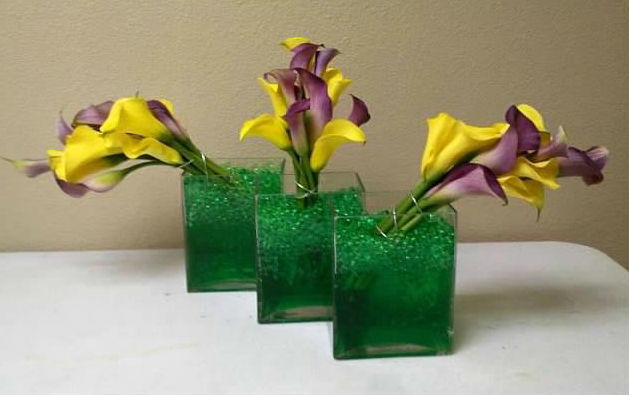 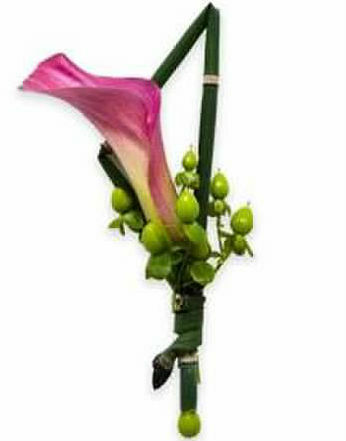 As a designer for Tiger Lily Flower Shop, I created wedding designs, funeral work, and everyday arrangements. 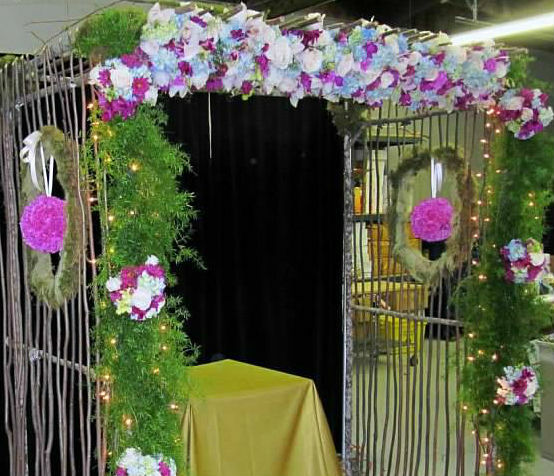 I worked open ended/ limitless-budget events, and have designed for high-profile clients. 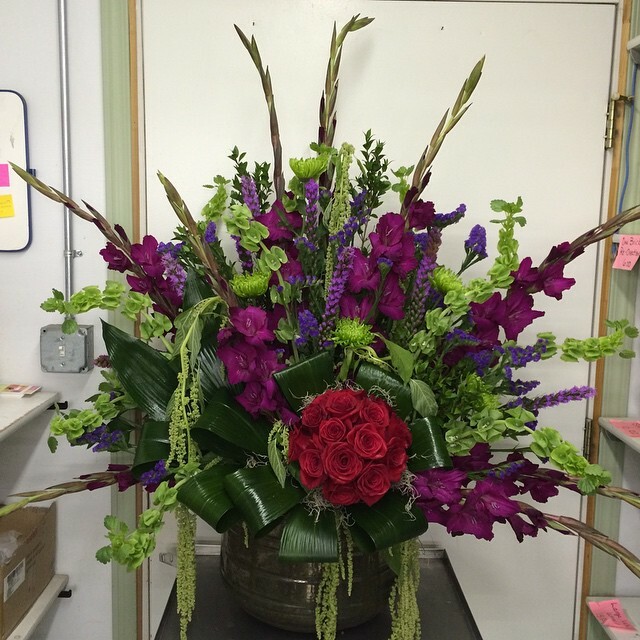 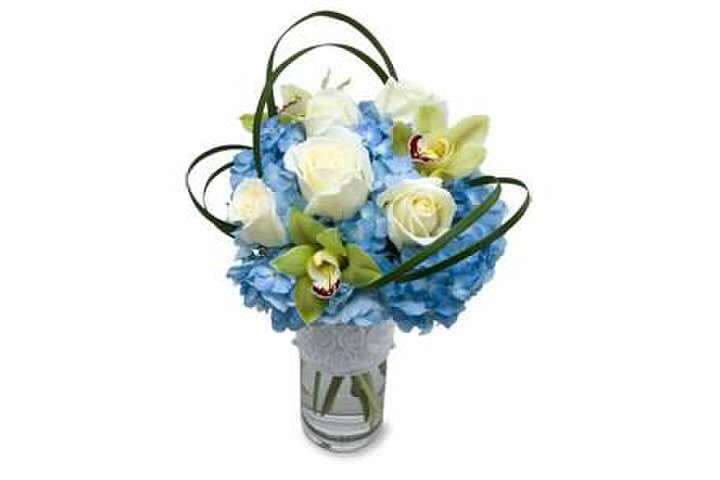 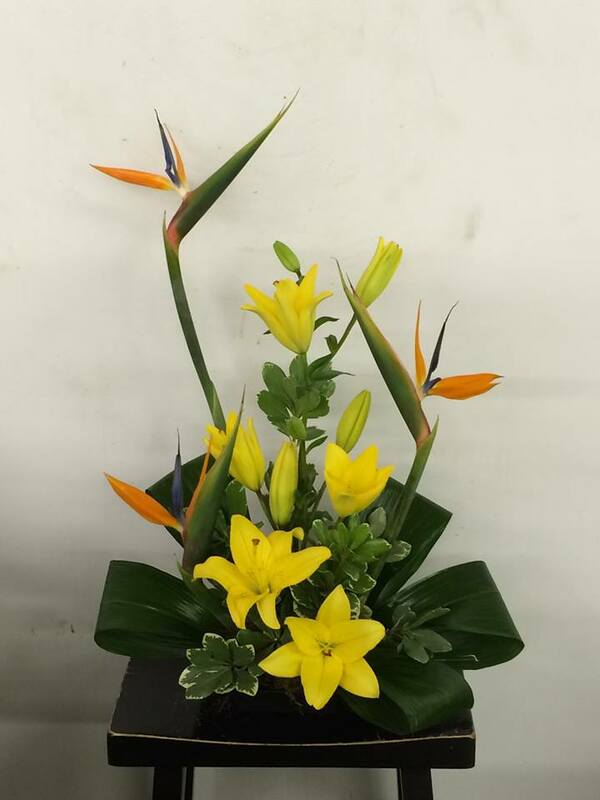 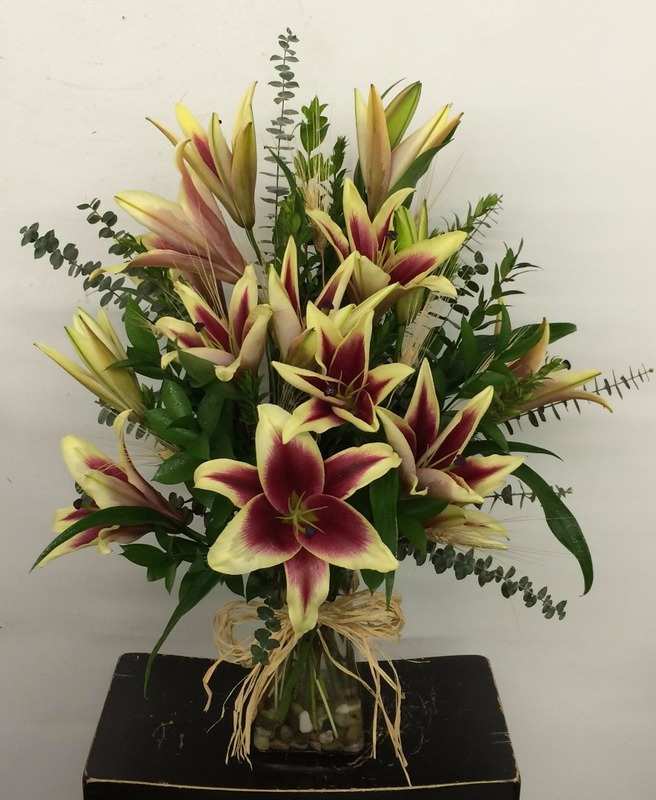 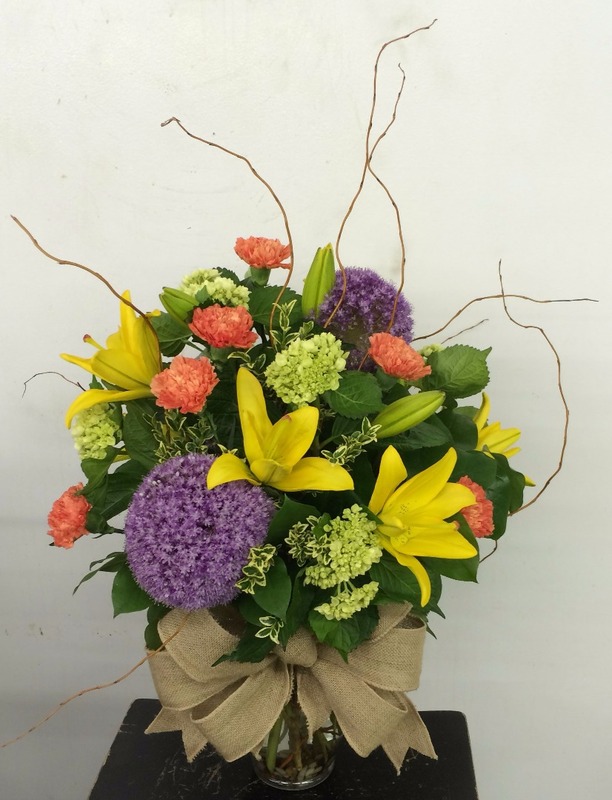 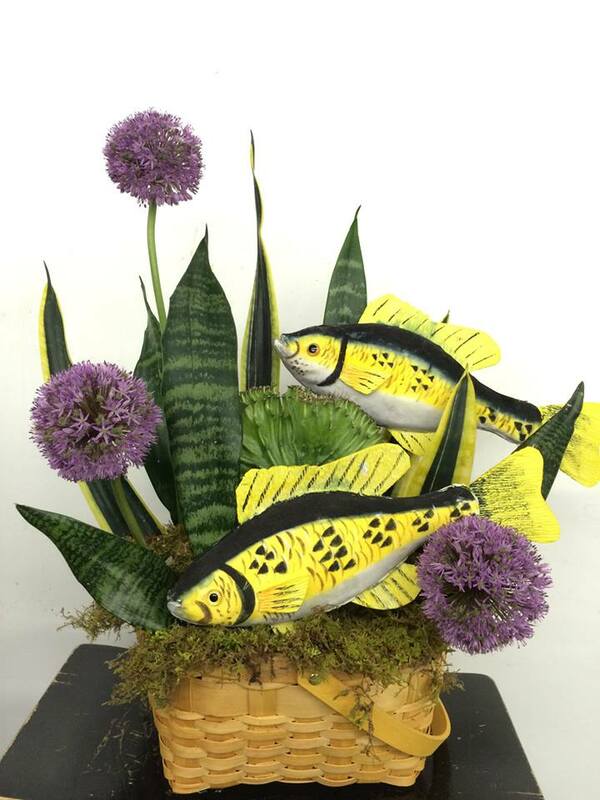 Additionally, as Tiger Lily is a Teleflora top 250 shop, we had a very large customer base and order influx, making speed and customer service skills a necessity. 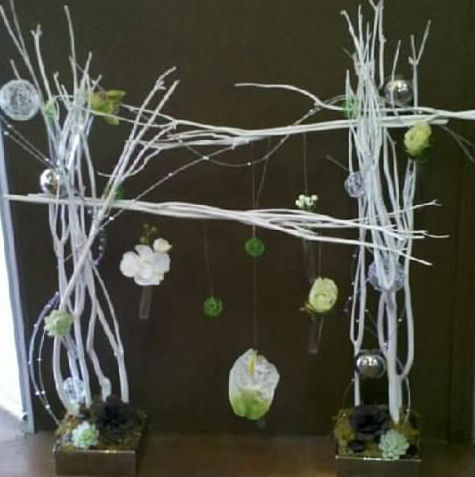 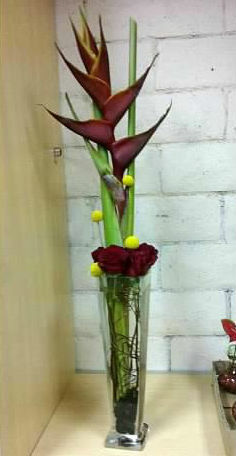 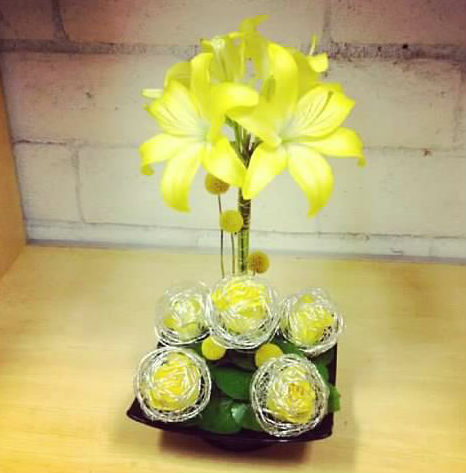 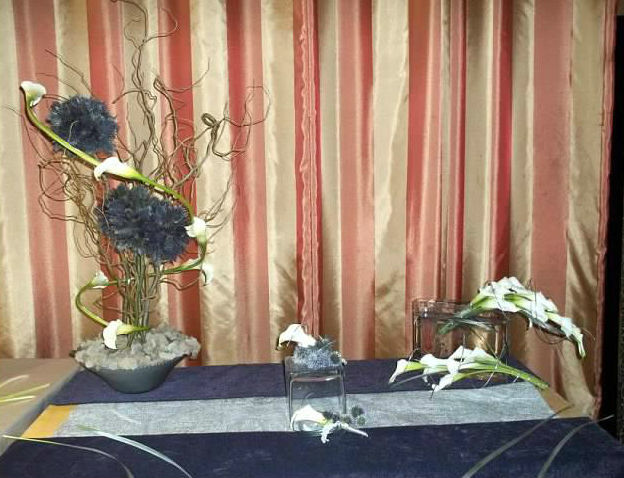 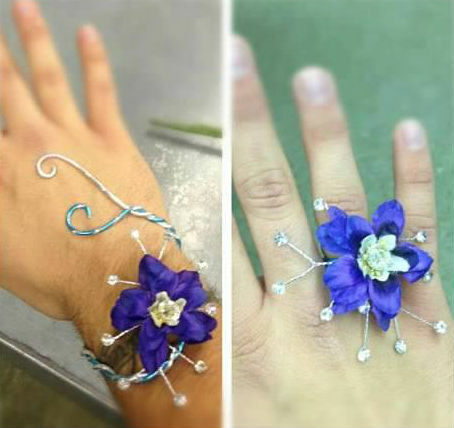 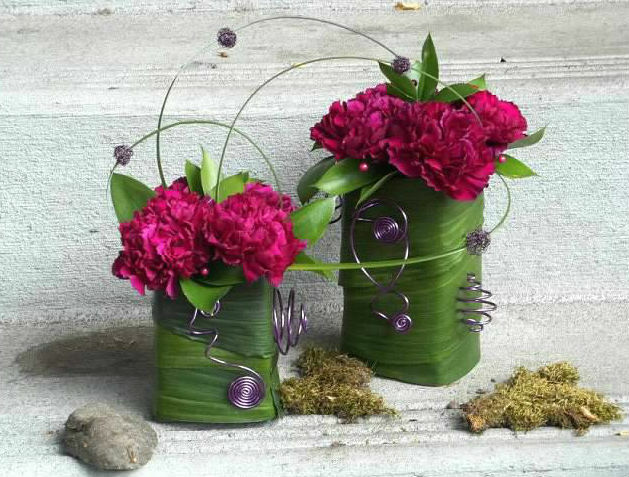 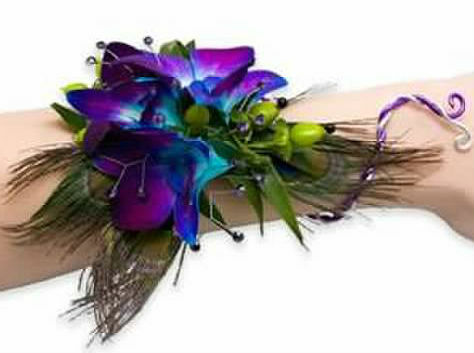 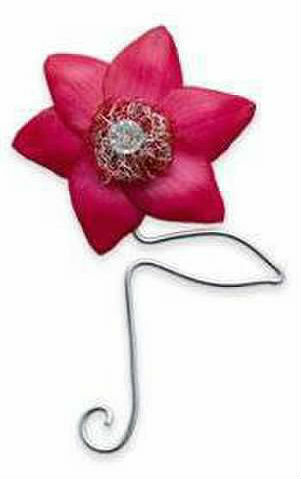 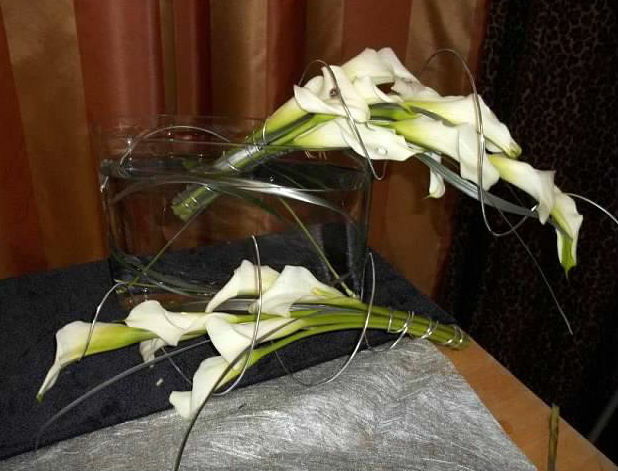 I learned to design flowers for all types of ceremonies; from traditional to contemporary, and from simple to elaborate. 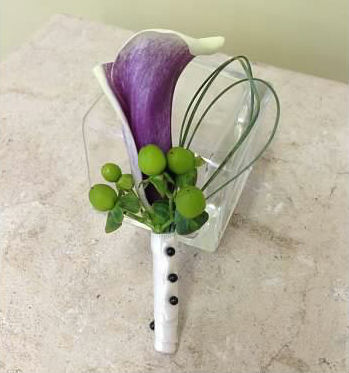 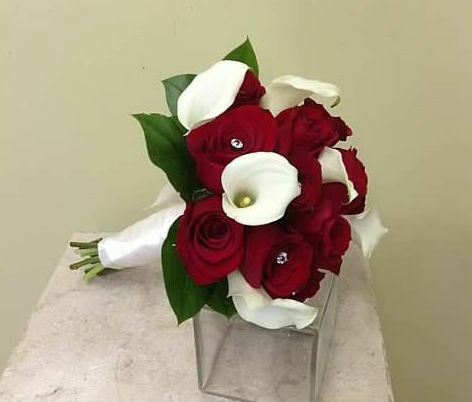 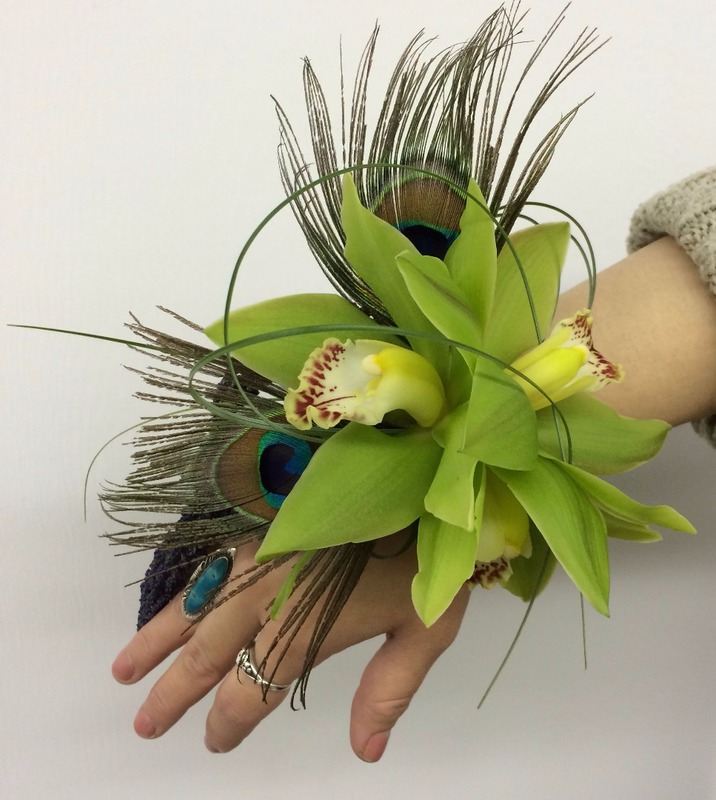 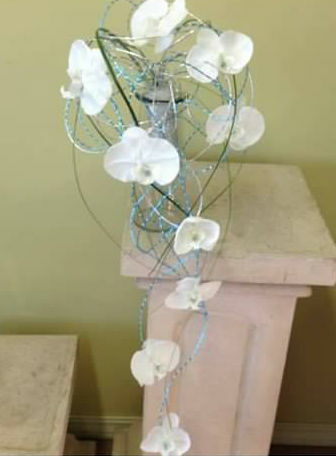 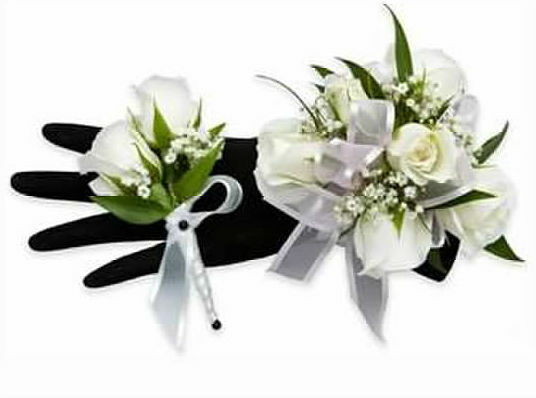 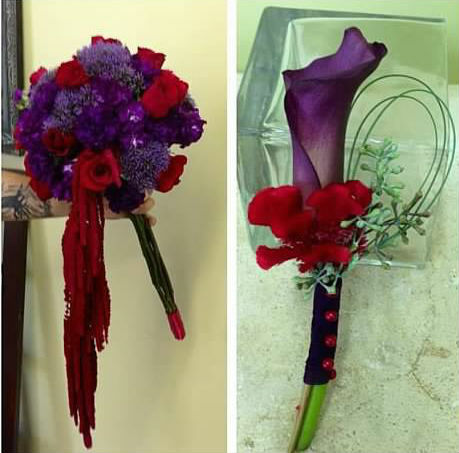 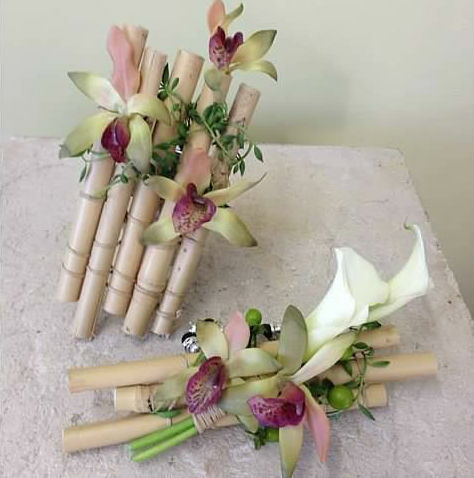 I also learned to design bridal bouquets in many forms and styles, as well as body flowers, large bouquets, decorations for the ceremony and the reception, garlands, candelabras, party décor, and more. 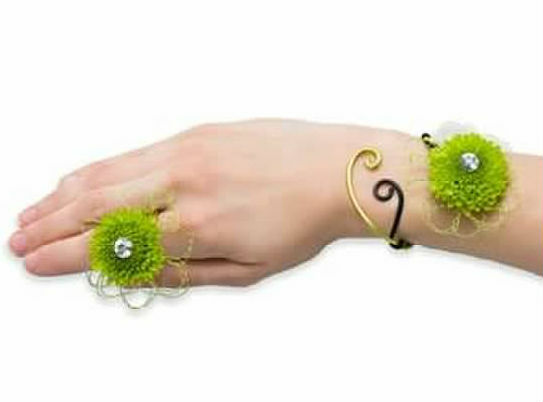 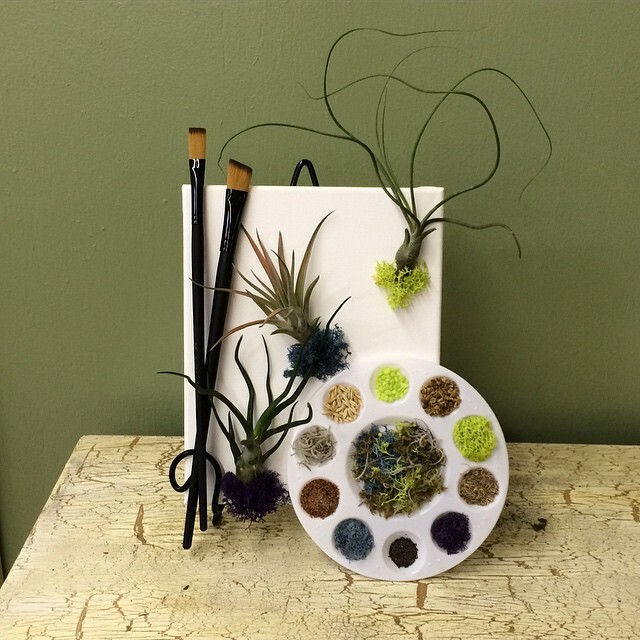 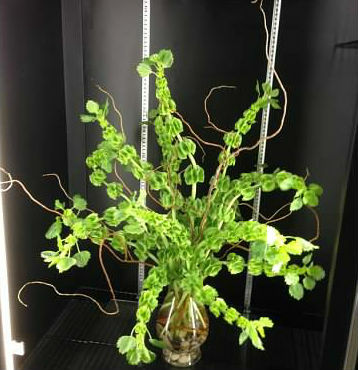 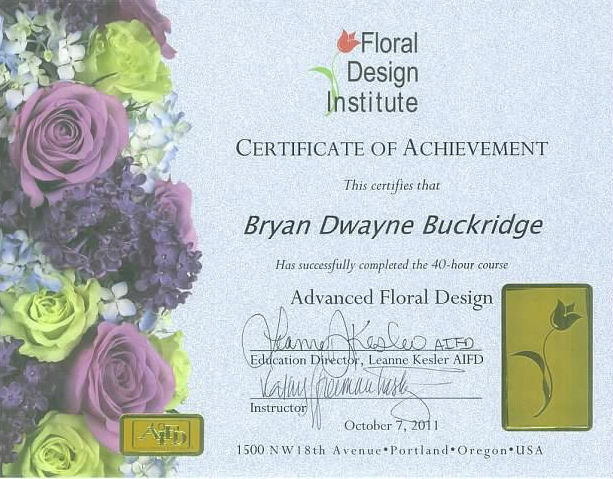 In this class I gained an expanded understanding of floral theory and the ability to master contemporary techniques and design mechanics. 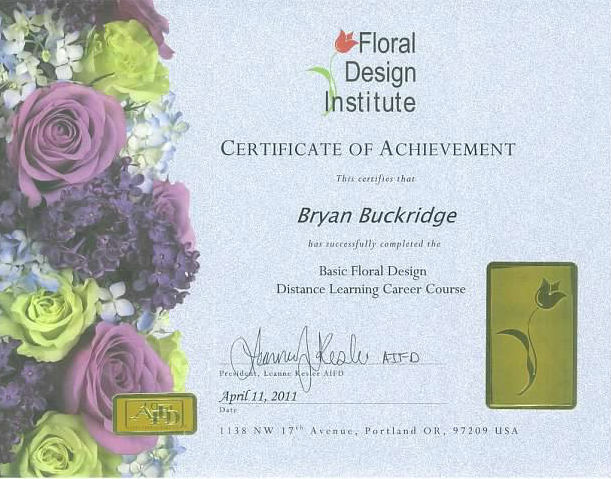 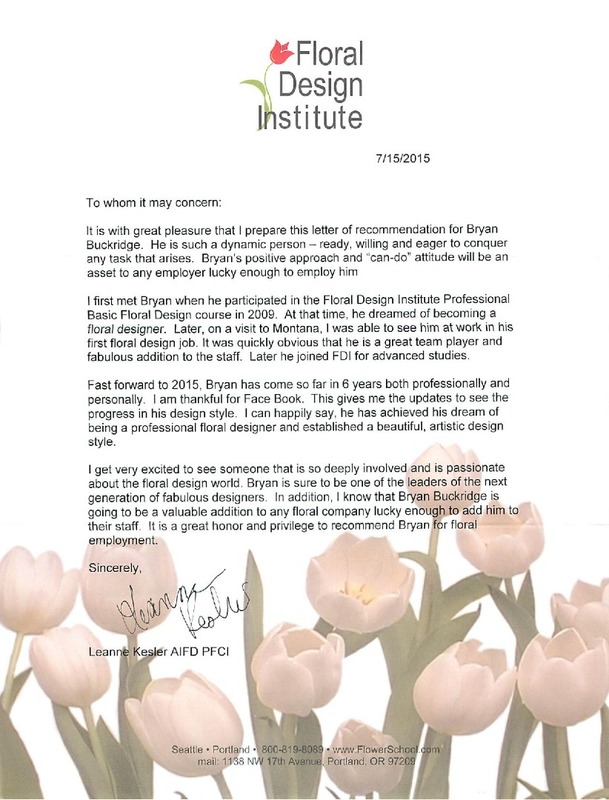 In completing this course through the distance learning department, I was able to accomplish the work at my own pace while working full time at a floral shop. 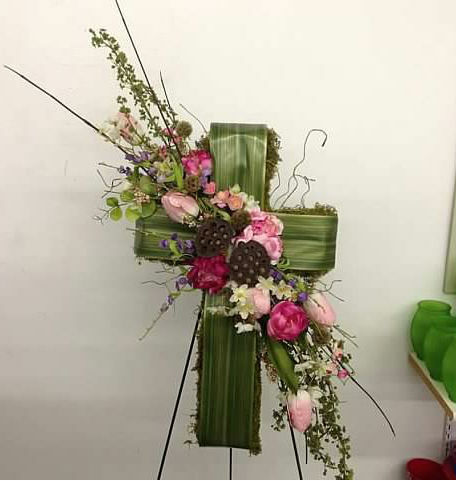 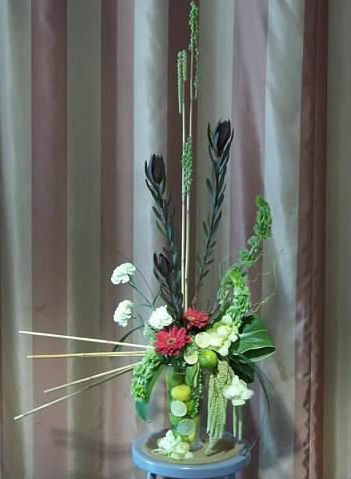 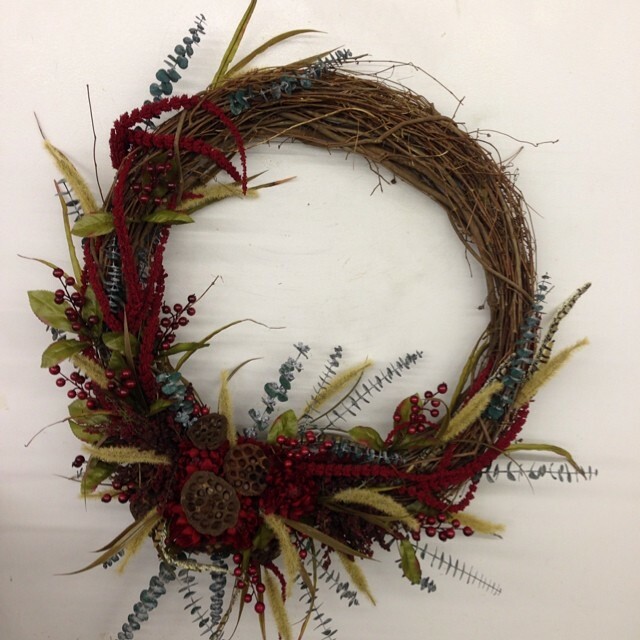 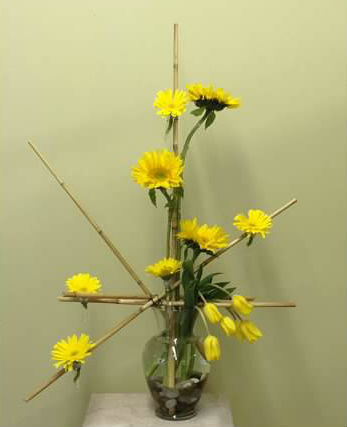 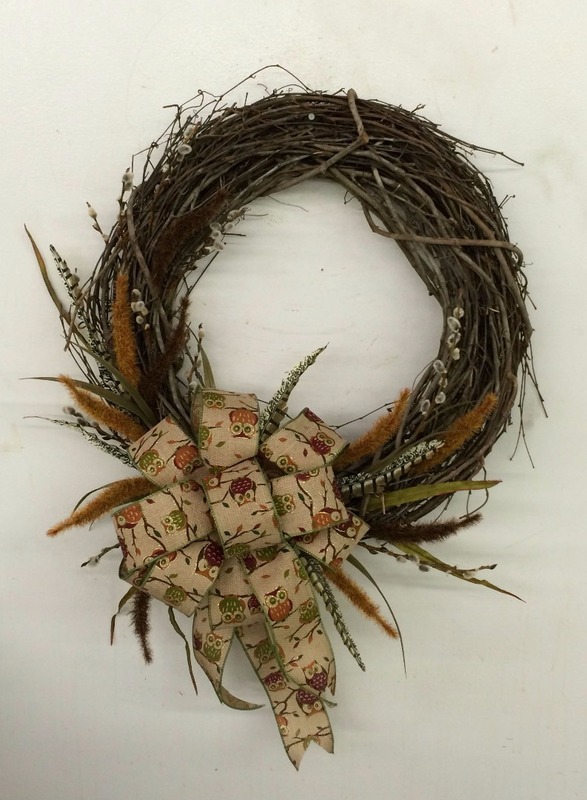 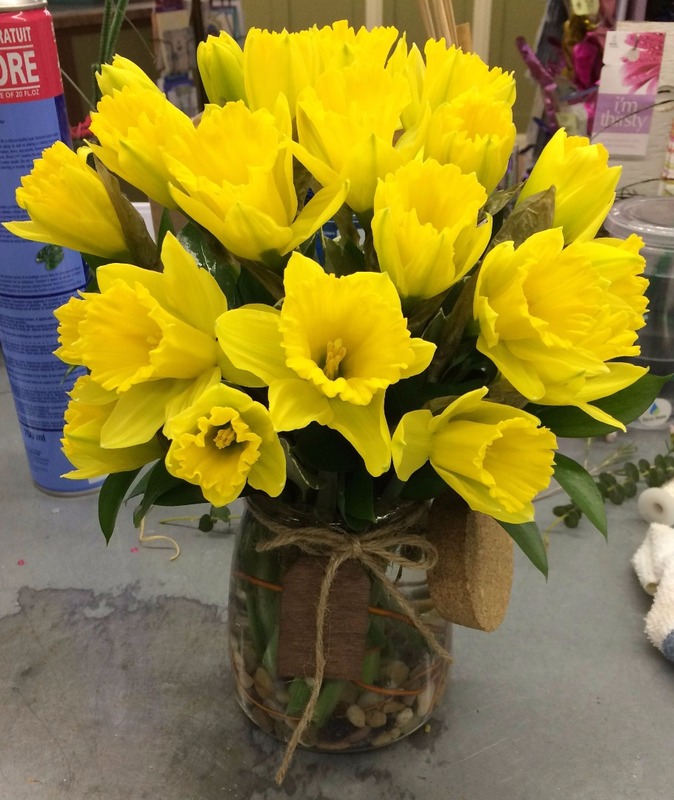 In this class I learned all the basics of floral design, including everything from wiring and taping, to flower placement, to the elements and principals of floral design.